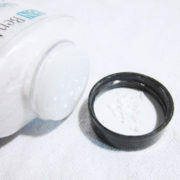 The Neutral Set powder is THE powder for MUA’s especially if you deal particularly with bridal appointments. 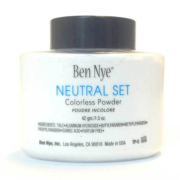 The Neutral set blends into any color tone and shade from the lightest to the darkest without leaving any fade out or white cast. 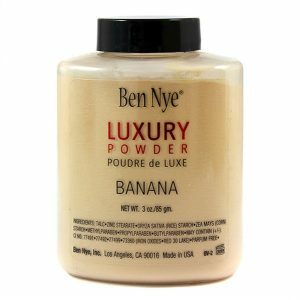 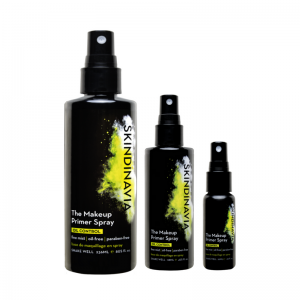 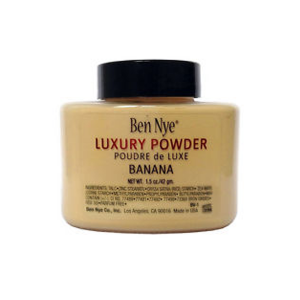 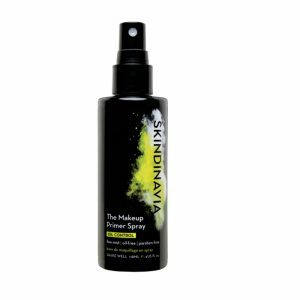 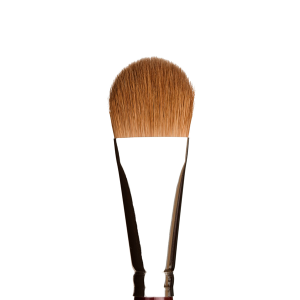 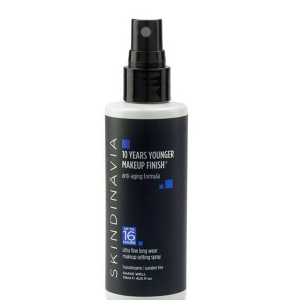 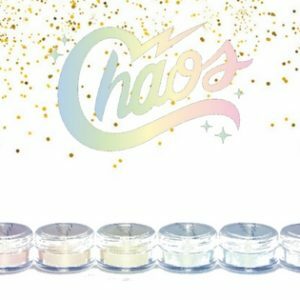 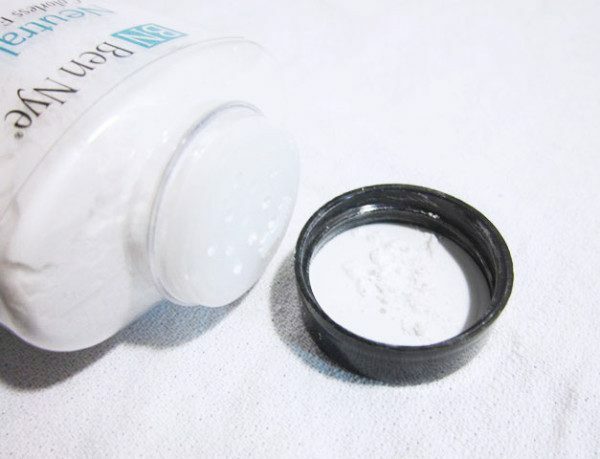 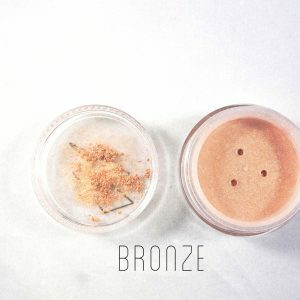 This powder is perfect if you’re always on set and need to do a lot of touch ups. 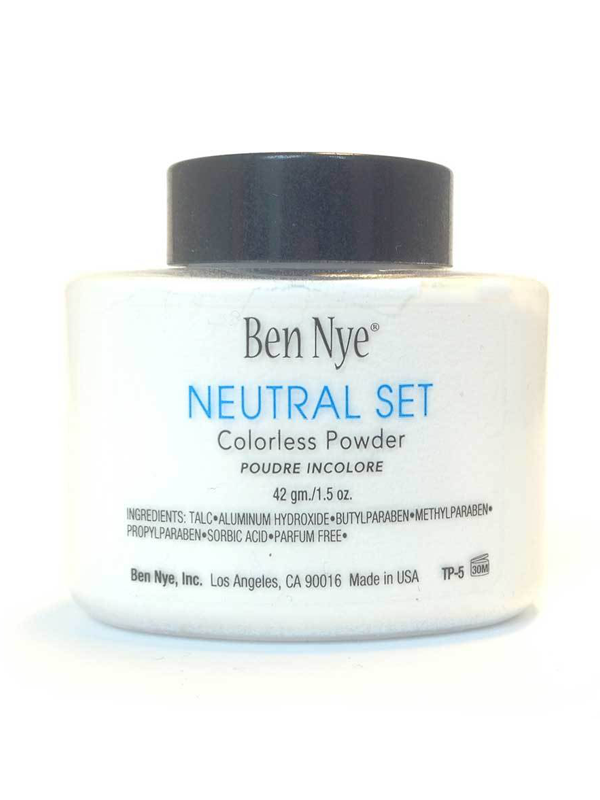 The Neutral set literally ‘SETS’ your makeup under the best and worst of conditions and helps your makeup to stay on longer and controls shine perfectly.